Back when school started, you came home with a band sign up sheet. I had forgotten that this is the year that you can begin to take lessons in school. When I asked you what you wanted to play, you did not hesitate and said drums. I filled out the form and asked the band teacher a quick question. He e-mailed me back and told me that you were the first to sign up for percussion, so you were good to go. We rented the set to see how you would like this before we invested more money. 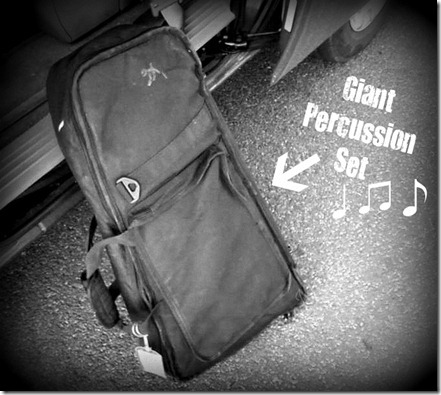 After about a week, your percussion set arrived at school. This bag is big and VERY heavy. Here is a photo of the day it arrived next to the sliding door in my car. 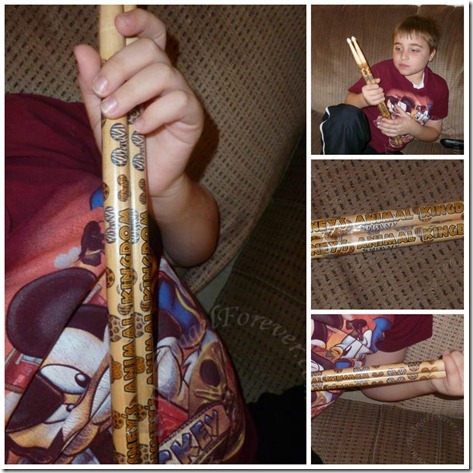 Yes, while at Animal Kingdom Nana and Papa saw drum sticks with Mickey animal prints on them. 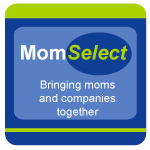 You loved them and immediately asked to test them out. We are waiting to do that until after Yom Kippur. Then, we will break out your items and let you put on a show. I look forward to listening to you show your musical side and can not wait to see how this continues. 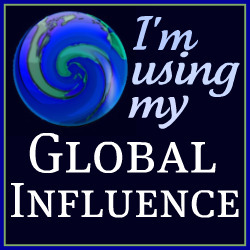 Jackie´s last blog post ..The VERY FIRST Disney Parks Blog Tweet Up! 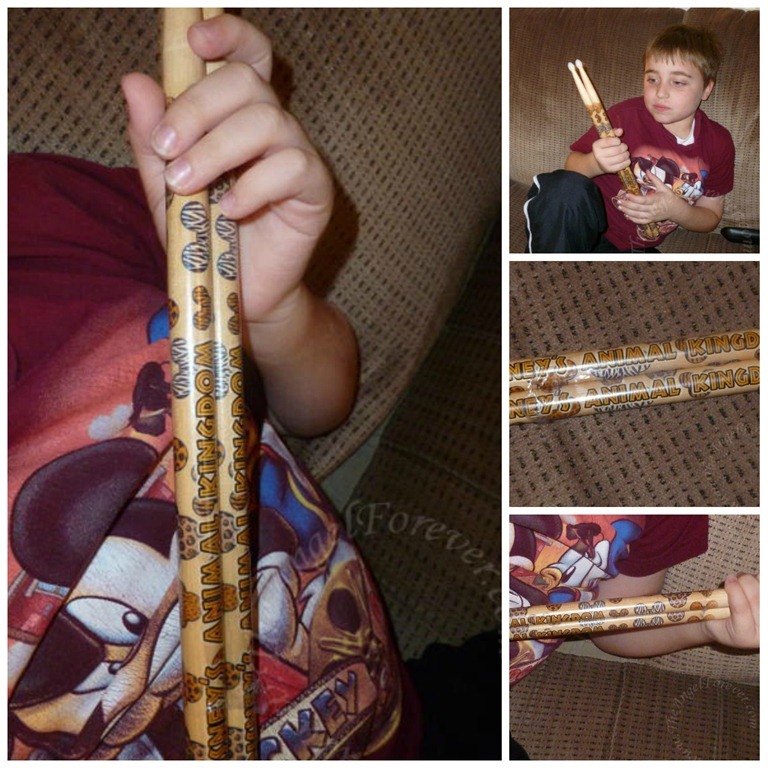 Those DAK Drum sticks are awesome! Sarah B´s last blog post ..Where is the glow? So cool!!!! He will be so awesome! 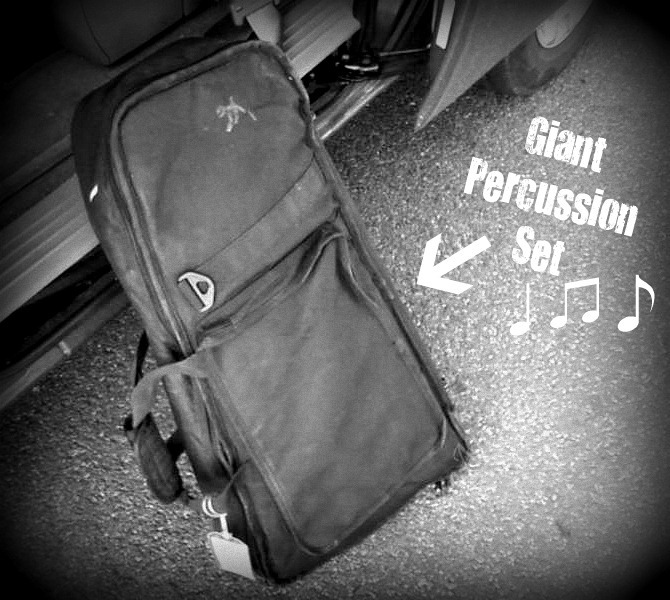 I played percussion in junior high, very cool!! !